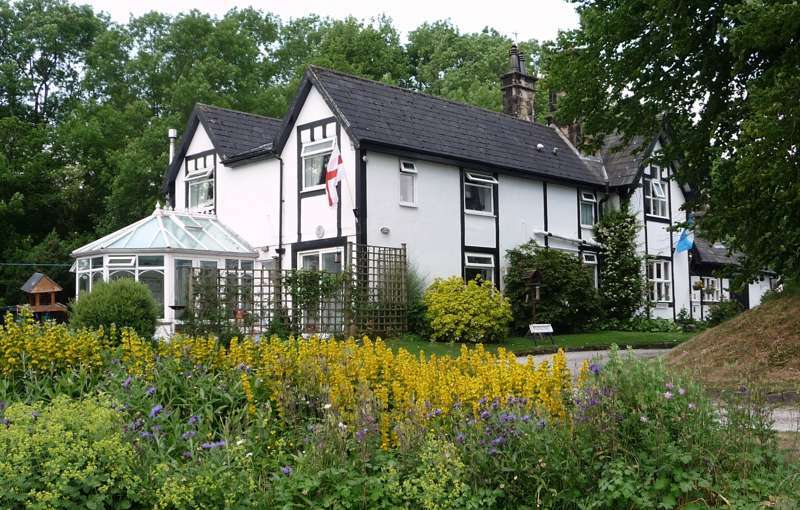 82 beds (private and en-suite rooms available), cot available, restaurant/dining room, self-catering kitchen and dining room, meals available, shop, lounge, tv room, library/quiet room, laundry, drying room, garden/grounds, luggage store, parking, cycle store and facilities for climbing, walking and mountain biking. 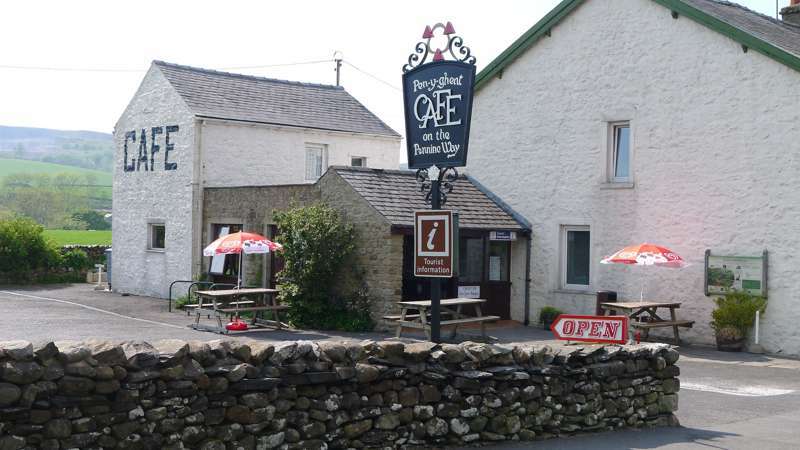 The cheapest place to stay in Malham is also one of the friendliest, with the hostel run by long-term wardens who put much of their personality into the place. 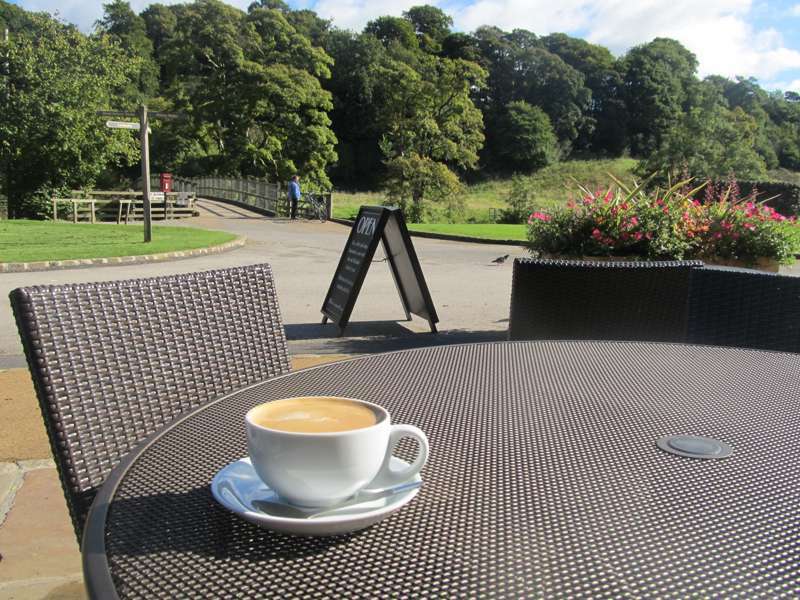 It's in a quiet part of the village, just over the bridge and right next to one of the pubs (the Lister Arms), and is well-used by hikers and bikers, as well as families looking for a reasonably priced base (rooms sleep two to eight people, and there's a self-catering kitchen). Following a big, half-a-million-pound refurb, the hostel is looking decidedly snazzy these days – all the rooms got renovated, and five of them are now en-suite, making it one of the best hostels for walkers and hikers in the Dales. 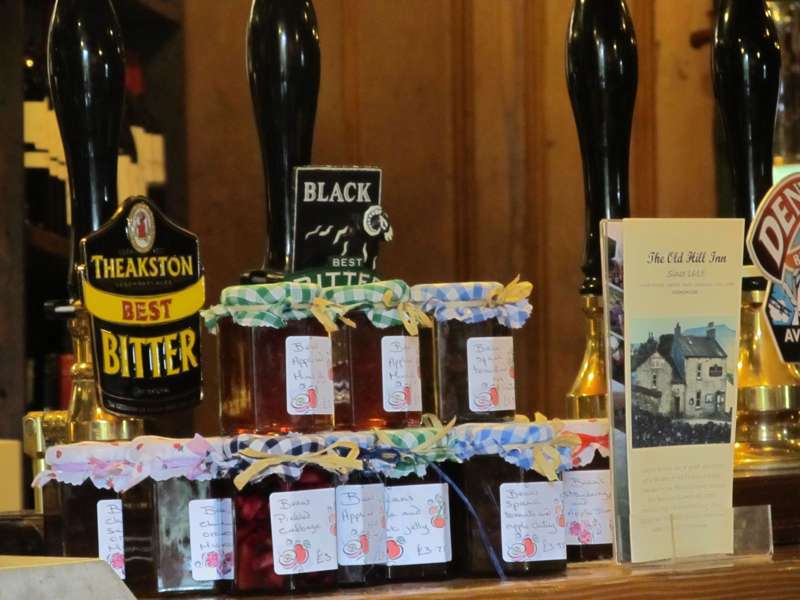 There are views over the fields from the rooms, and a shady garden planted with fruit trees; budget meals and packed lunches are available, plus local beer or a bottle of wine with your meal. They have also recently added two wooden pods that can sleep up to three people each on 3 futon beds with bedding, so leave you can the tent and sleeping bag at home. This hostel is available for exclusive hire. Click here for details. 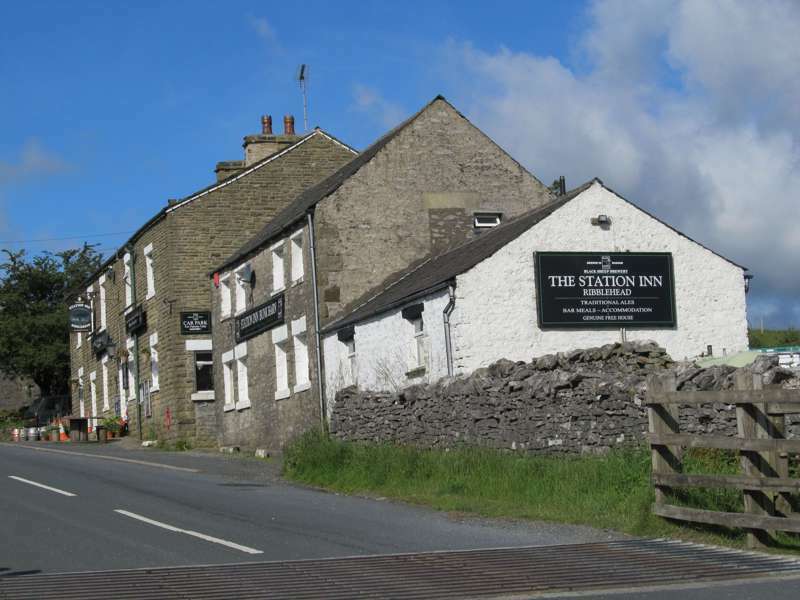 In the heart of the beautiful Yorkshire dales, all will love this comfortable hostel, surrounded by the classic limestone scenery the Pennines are known for. 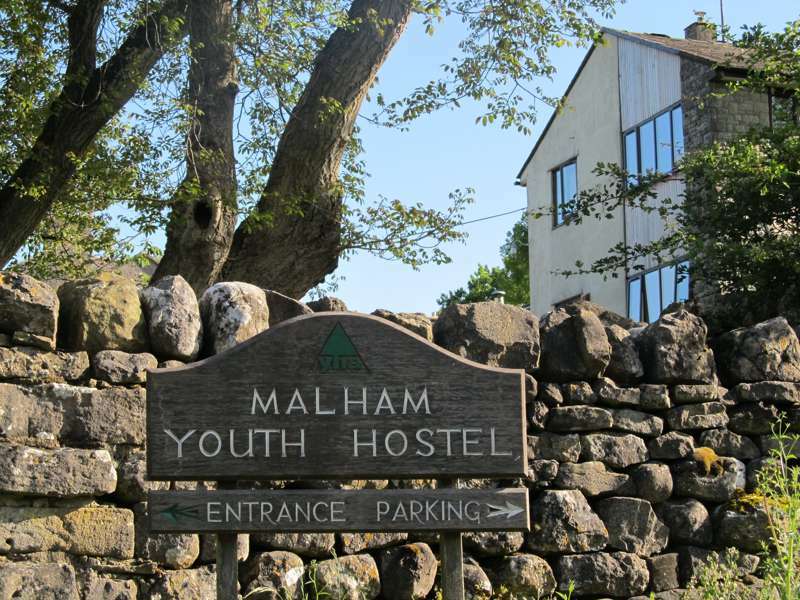 The newly-renovated rooms at YHA Malham make it the perfect base for everyone; families, groups and school trips. Only a short trip away you can find the famous Malham Cove, Malham Tarn and Gordale Scar. 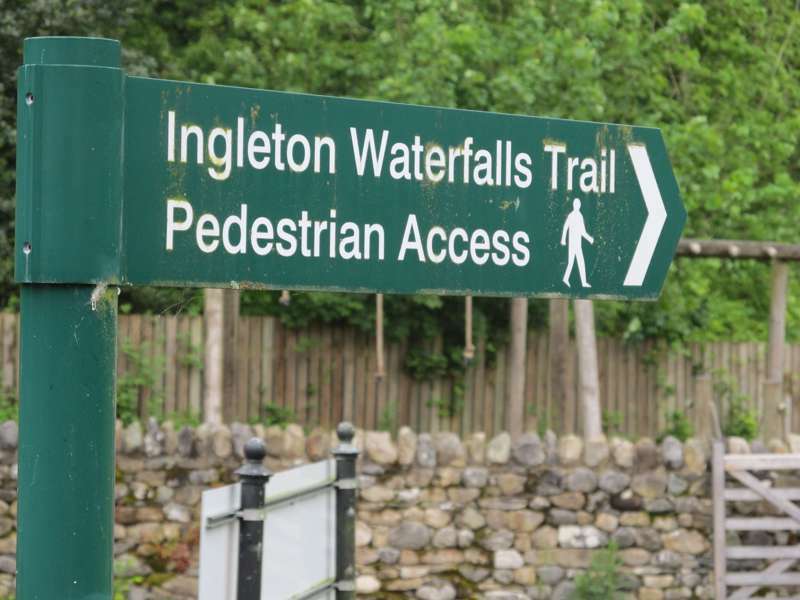 Also close by you can find the Pennine Way and Yorkshire Dales Cycle Way pass, making this a great option for those in search of a walking and cycling holiday. 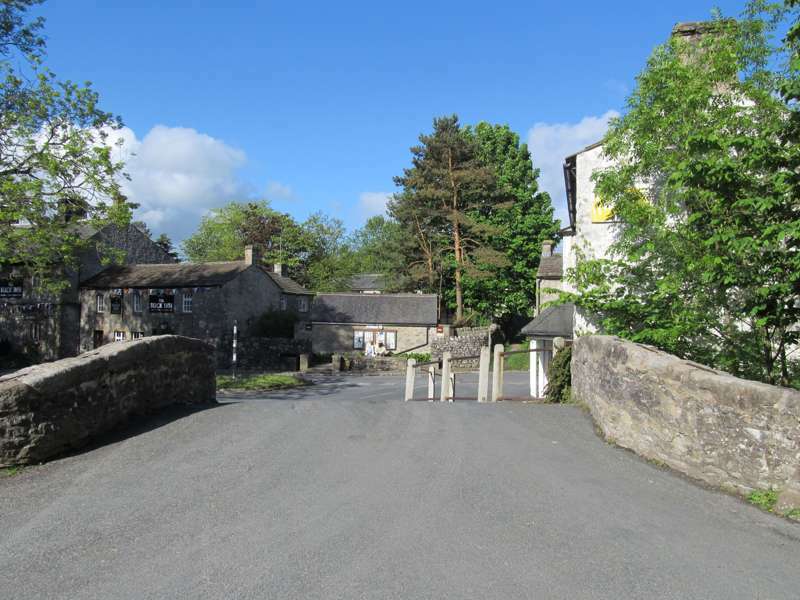 If you fancy a break from all the activities Malham has to offer then there is food served in the fully-licensed hostel, and a safe outdoor play area, fantastic for the children. 81 beds with 19 rooms sleeping between two and eight people (including private rooms, family rooms, en-suite rooms & dorms), plus 2 camping pods. Beds from £15 a night, private rooms from £29, pods from £25. 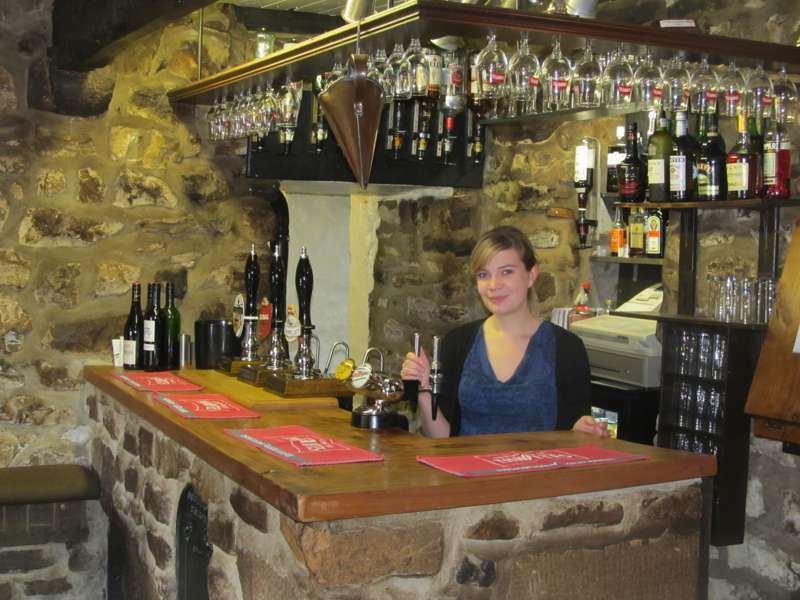 The hostel is situated in the centre of the village, next to the Lister Arms pub. There is limited parking on the site. 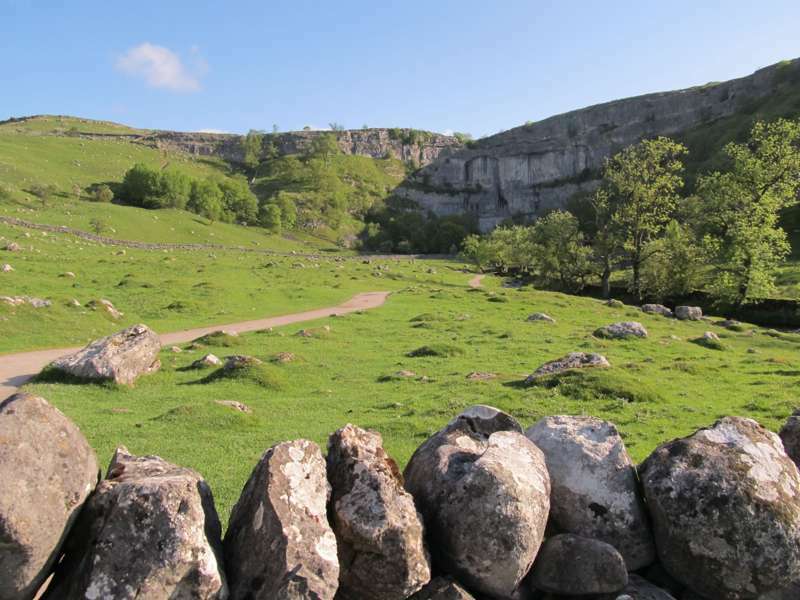 You can do a great circular walk from Malham village that takes in both Malham Cove and Gordale Scar - one of The Outdoor Guide's Top 100 UK Walks. Open all year. Reception Times: 07.00-22.30. Hostel Closing Times: 23.00. 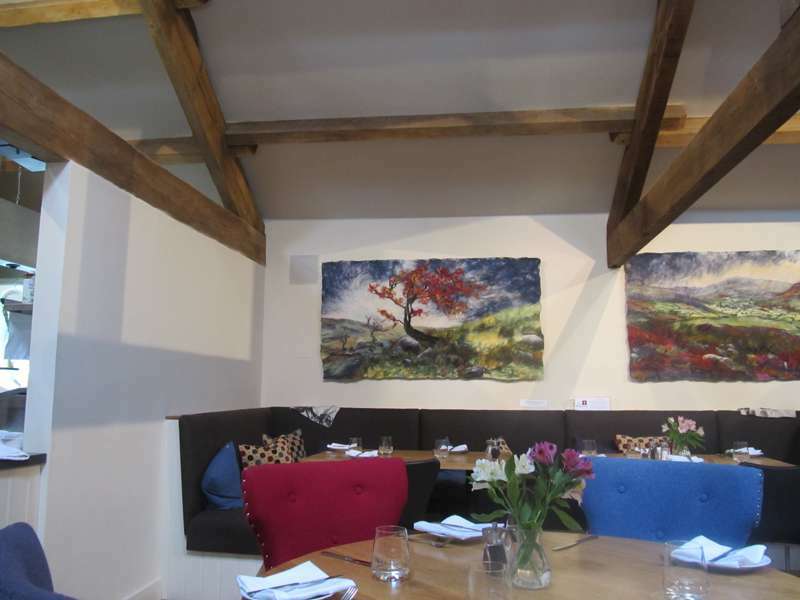 Part of a boutique retail outlet near Settle, the Brasserie fits right in. 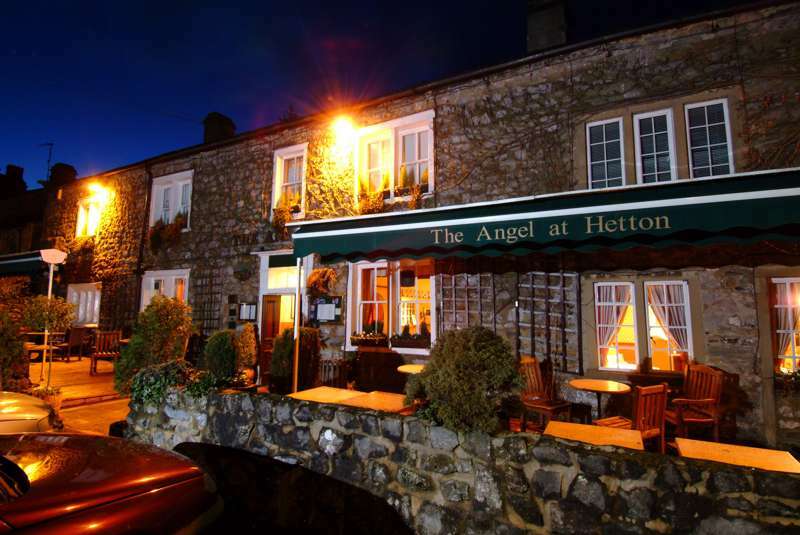 Best pub in Malham for anyone with mud on their boots and a pint in mind. 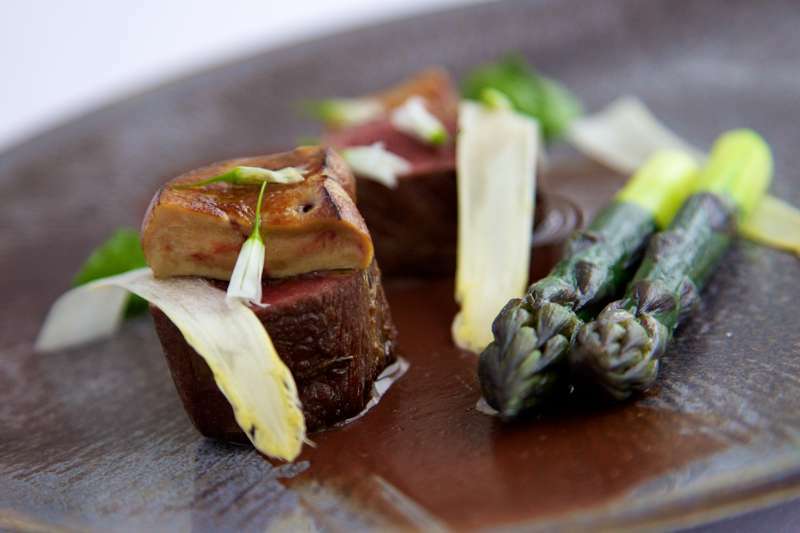 An elegant experience that's the perfect coda to a night away in the country. 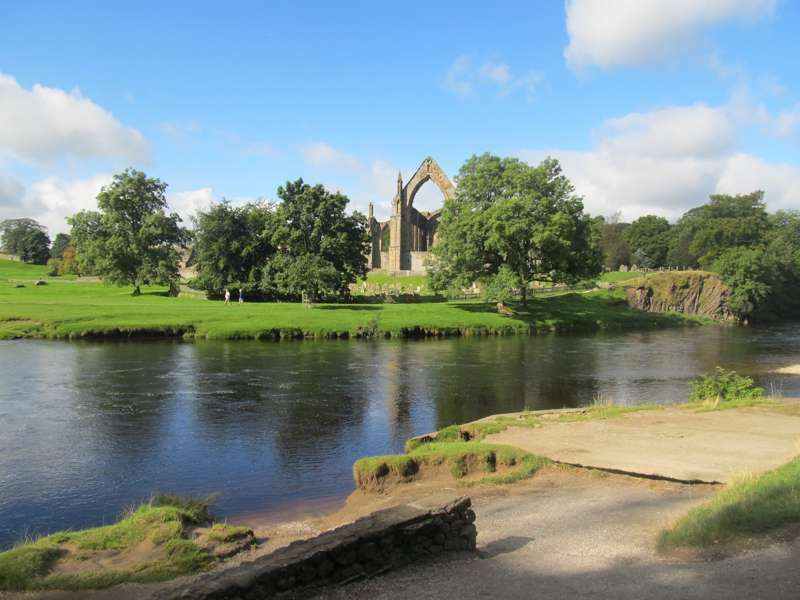 Right by the river in the heart of the Bolton Abbey Estate, and perfectly sited a half-hour stroll up the river from the priory ruins. 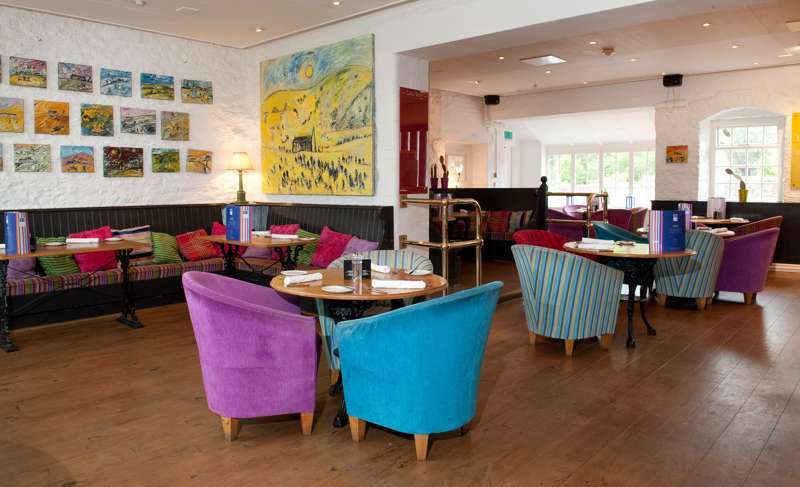 Bright, contemporary space that offers a decent brasserie menu at reasonable prices. 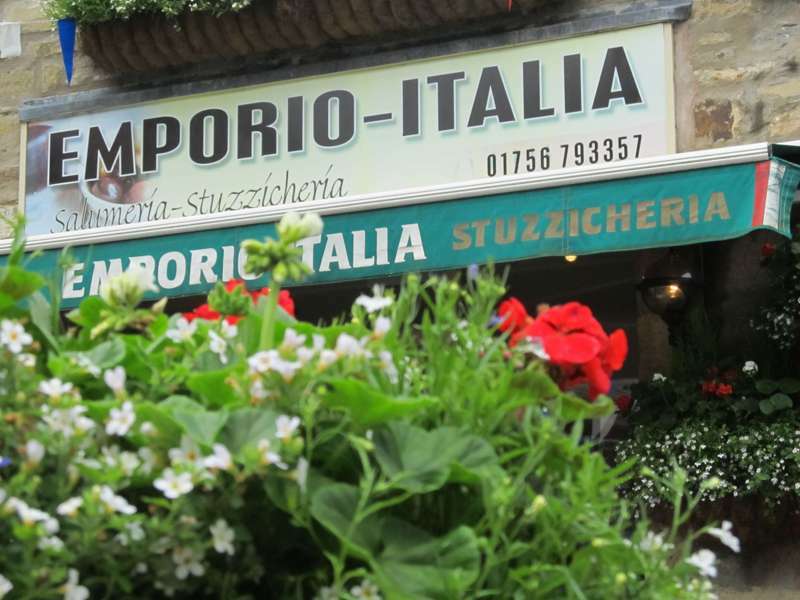 A terrific deli-café-restaurant run by ebullient Calabrians. 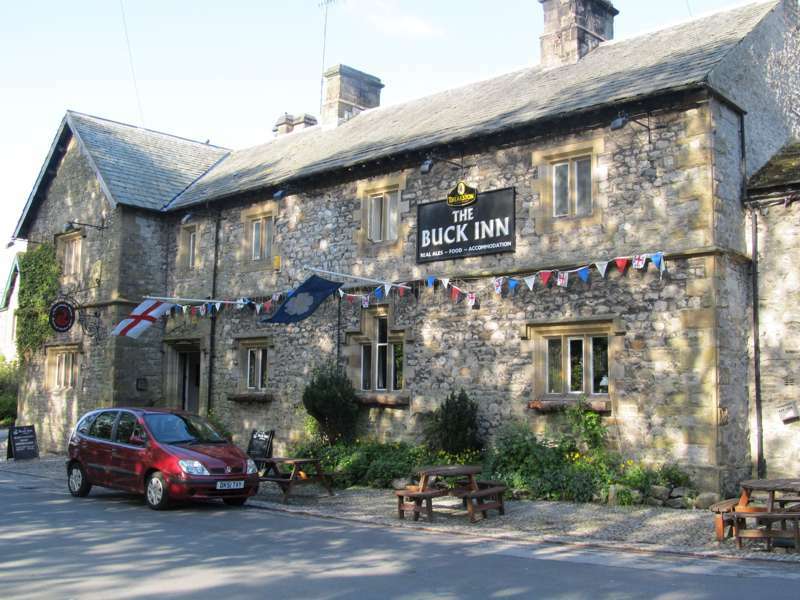 A very charming rustic retreat where the food is a real draw. 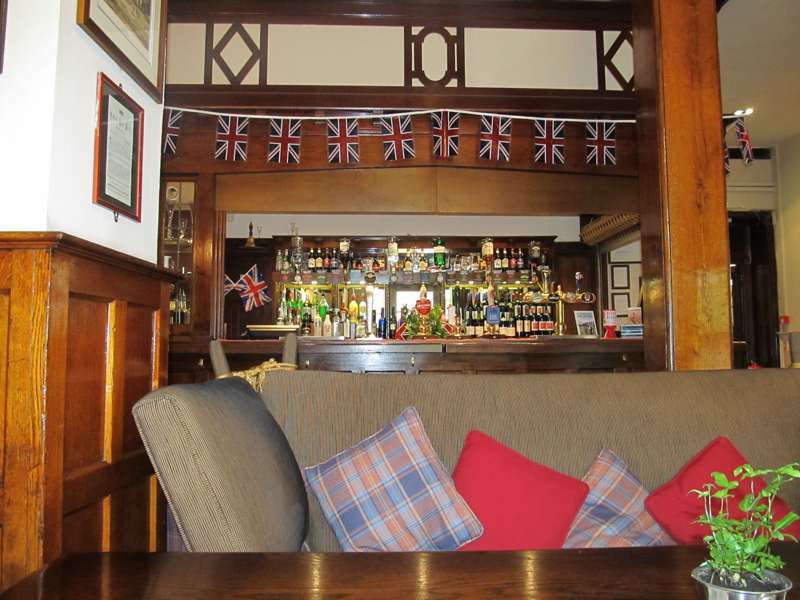 Latest incarnation of Settle's traditional coaching inn is a light and welcoming bar-restaurant. 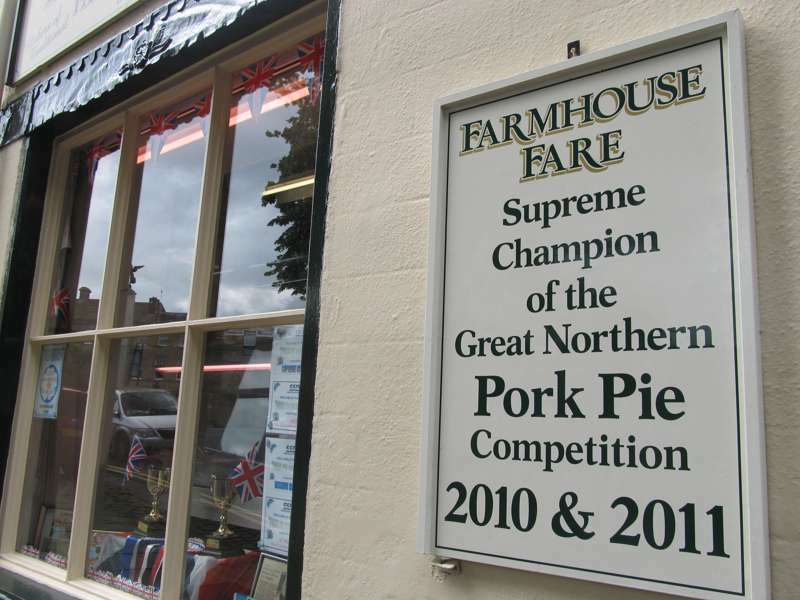 Claiming you make the best pork pies in Skipton is fighting talk. 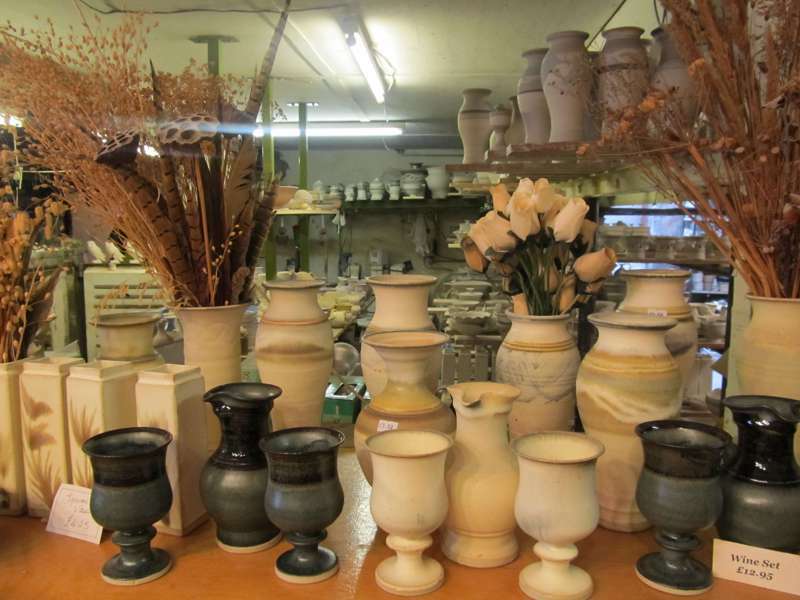 A long-established family business making attractive, handthrown stoneware pottery. 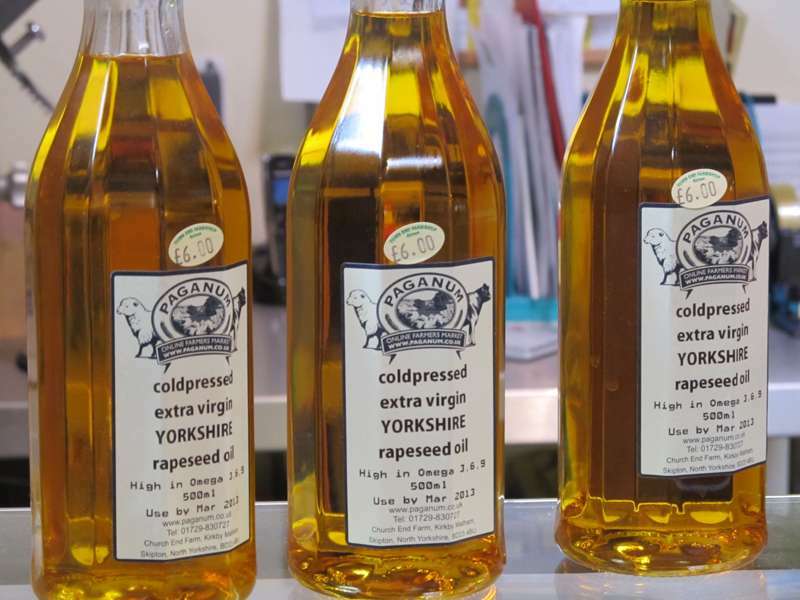 The farm shop at Town End is the perfect place to jazz up your picnic or campsite barbecue. 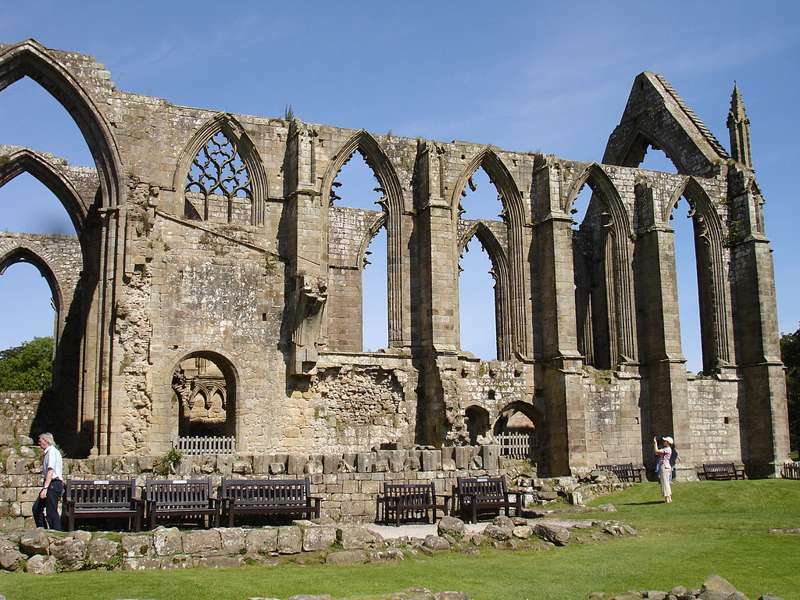 The stunning ruins of a 12th century monastery set in the bucolic heart of the Yorkshire Dales. 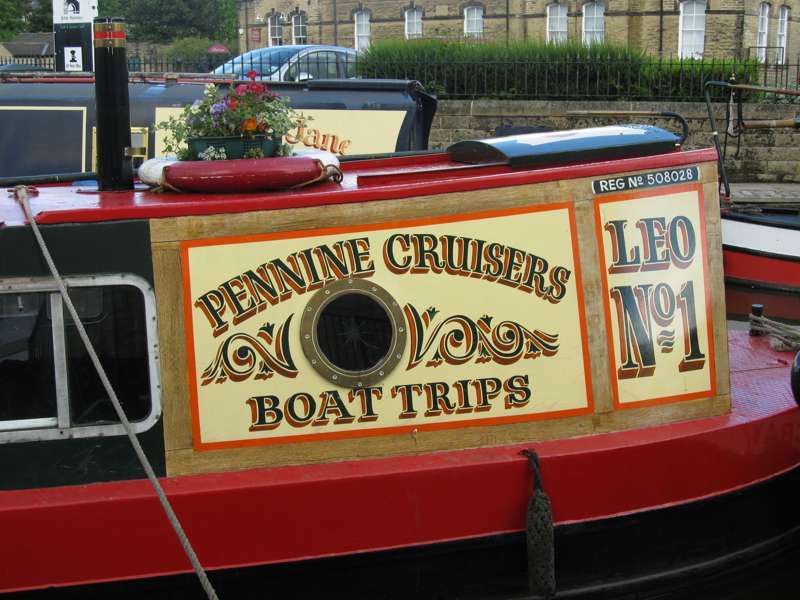 Jump on a narrowboat for a half-hour trip up a side-arm of the Leeds–Liverpool Canal. 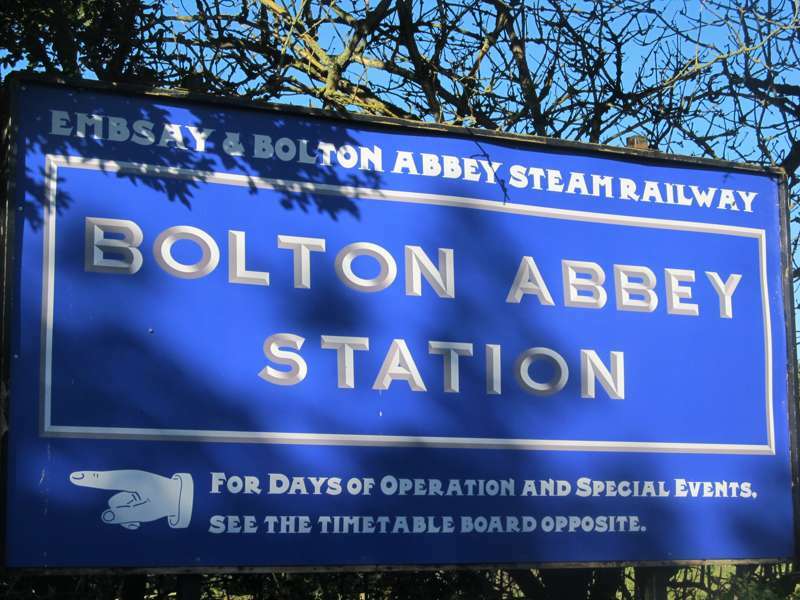 Travel by steam through gentle Dales countryside to the station at Bolton Abbey. 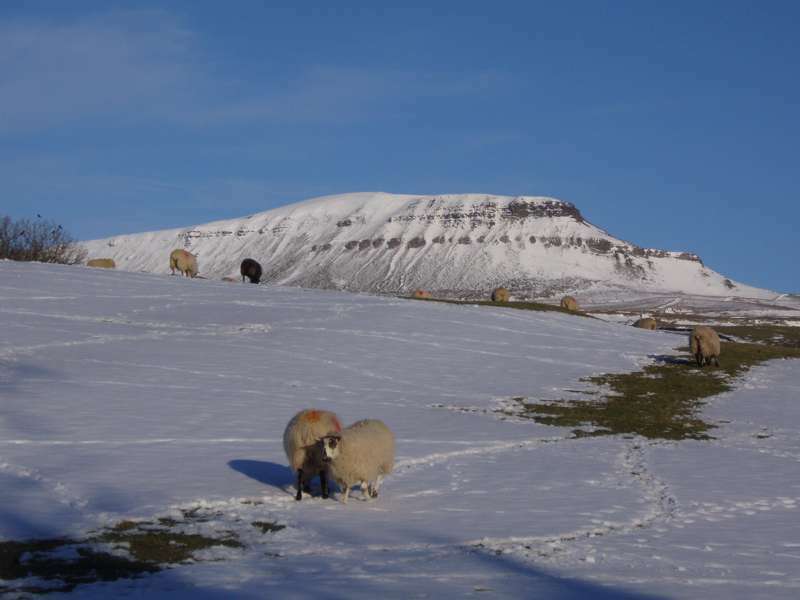 The best short walk in the Dales is a joy at any time of the year. 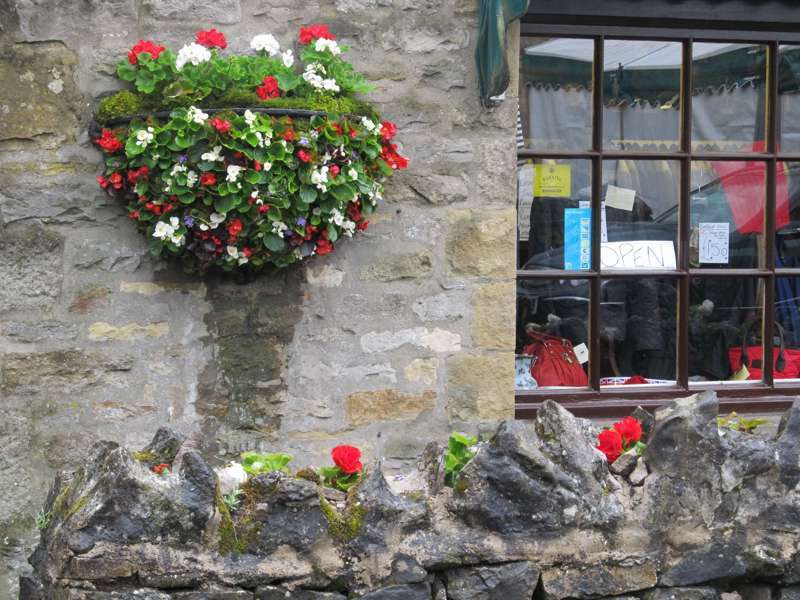 Probably the most popular hiking destination in the Dales, the small village of Malham has a real charm. In a region of dramatic superlatives Malham Cove takes some beating. 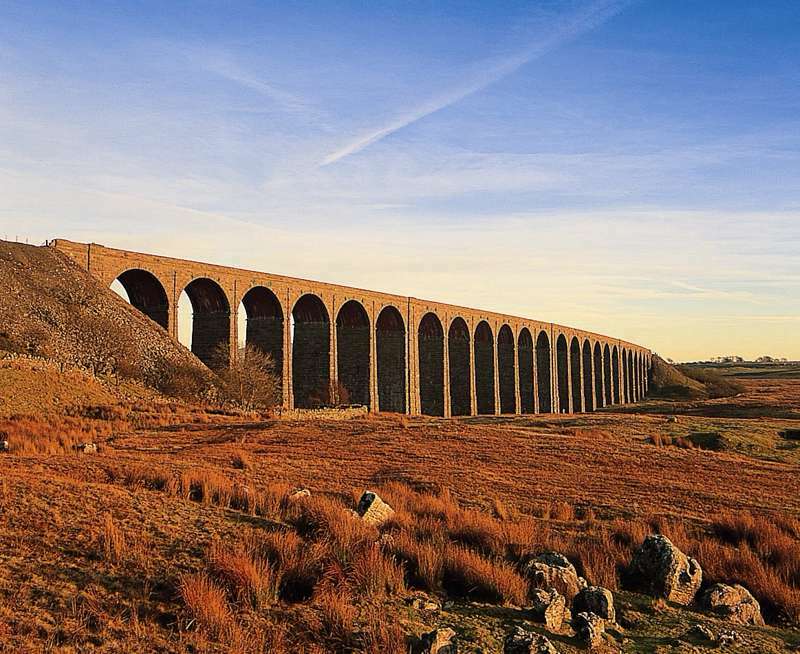 The single most dramatic man-made sight in this wild corner of the Dales. 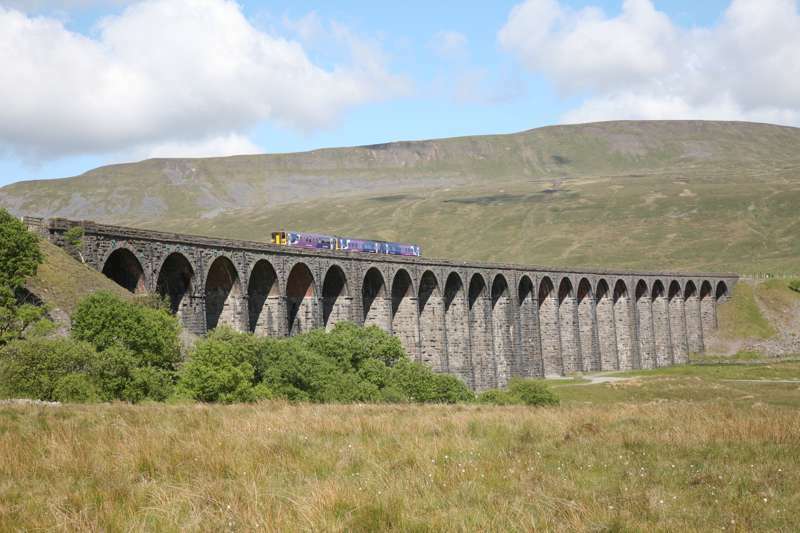 England's most scenic railway is the claim – and who would say they're wrong? 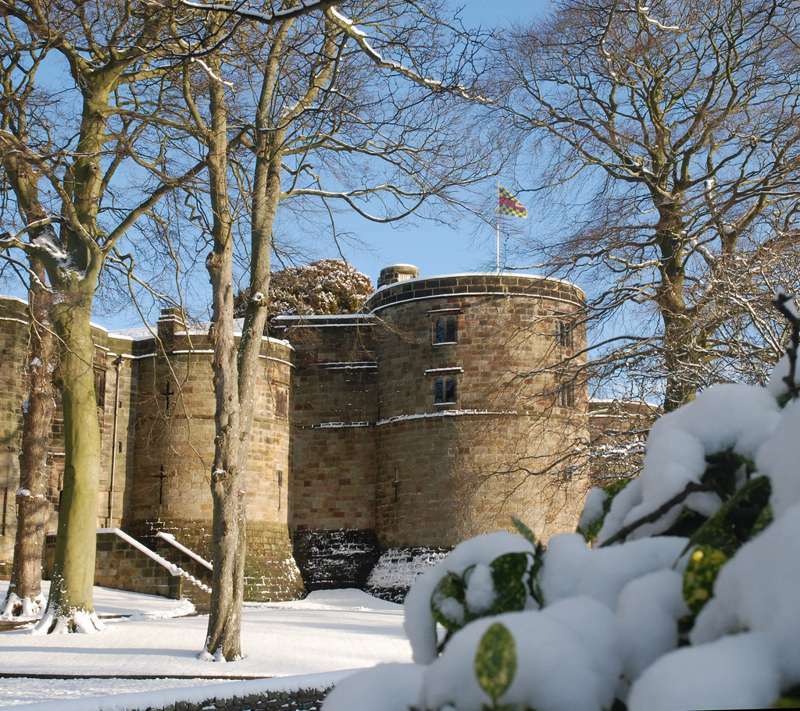 Skipton is dominated by its castle, one of the best preserved medieval buildings in the UK. 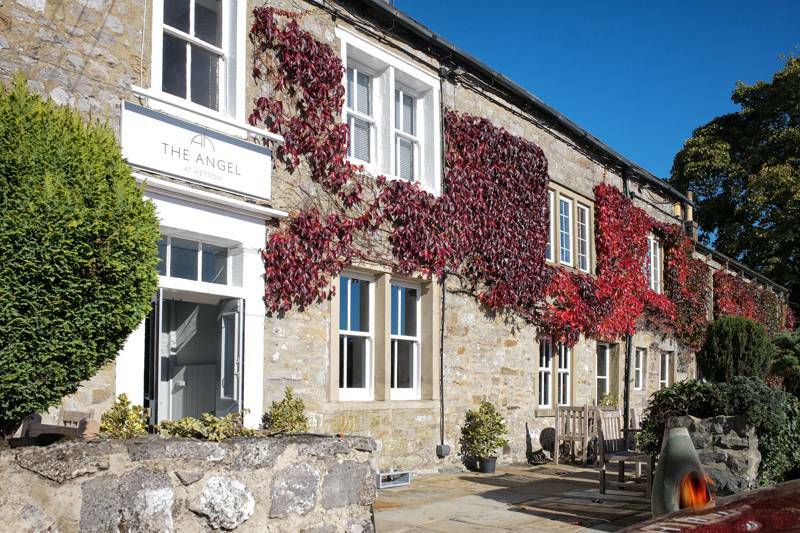 Country-chic accommodation at one of the Dales' most celebrated gourmet-dining destinations. Tudor House has rooms with a view – but perhaps not the one you were expecting.